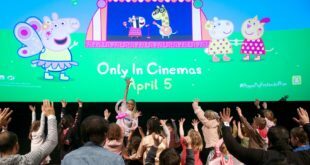 BBC Studios and BBC Children in Need are celebrating the success of their Hey Duggee partnership, as their fundraising campaign ramps up ahead of the BBC Children in Need Appeal Night 2018 on Friday 16 November. BBC Children in Need runs a schools fundraising campaign every year encouraging schools and nurseries across the UK to raise money for the charity. 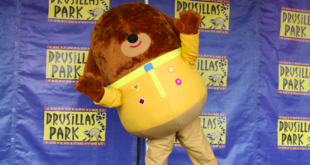 This year’s early years fundraising campaign with hit CBeebies show, Hey Duggee, has seen over 30,000 free fundraising packs sent to pre-schools and nurseries across the country. The free fundraising kits are designed to inspire children to get involved in fundraising activities and earn their Pudsey Badge. 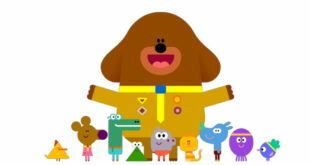 The kits have been designed to incorporate key themes from Hey Duggee including working together, having fun and earning badges. They include several activity ideas and resources to help teachers and children in their efforts, as well as Pudsey Badge stickers for children to earn. 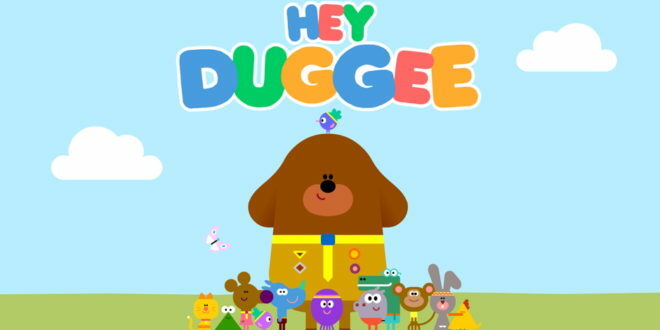 The BBC Children in Need website also offers resources for fundraising, including Hey Duggee colouring in sheets, recipes, party decorations and games. Katie Hibbs, Marketing Manager for Children’s, BBC Studios said: “We’re thrilled to have partnered with BBC Children in Need on their fundraising campaign this year. Claire Hoyle, Commercial Director, BBC Children in Need added: “Our fundraising campaign is always a huge hit with schools and nurseries and provides a wonderful opportunity for kids to help children and young people facing disadvantage in a fun and creative way. Studio AKA, the production company behind Hey Duggee, created three short animations to promote the campaign across social media. The live appeal night for BBC Children in Need will be taking place on Friday 16 November, including highlights from the Early Years fundraising campaign. An exclusive Hey Duggee BBC Children in Need T-shirt is also available from Asda.